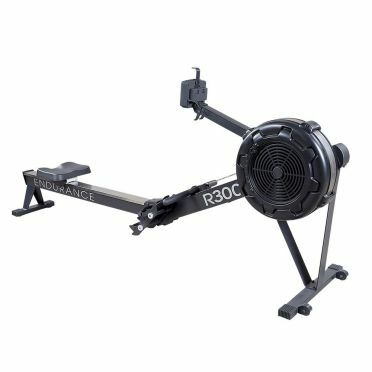 CO2CPM3GEBRUIKT	| Write the first review! 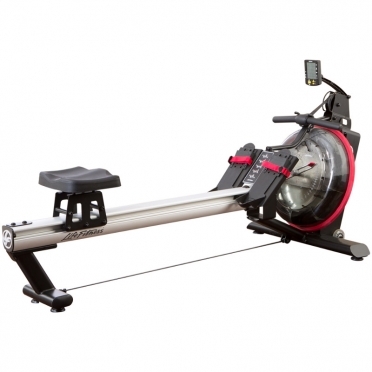 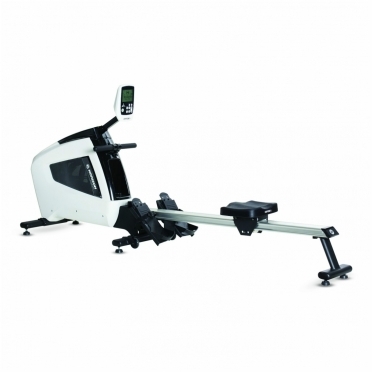 The Waterrower Rowing machine S1 brushed stainless steel is a design project. 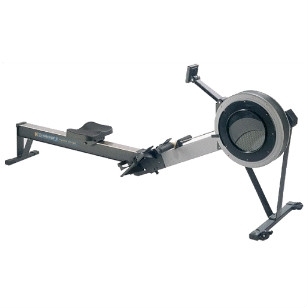 The frame is constructed from a brushed Stainless Steel. 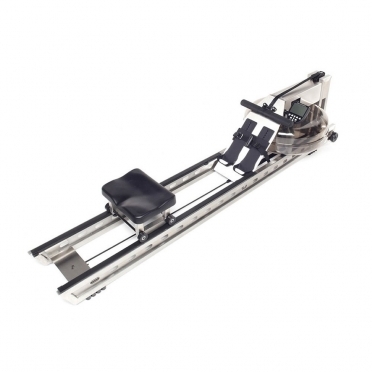 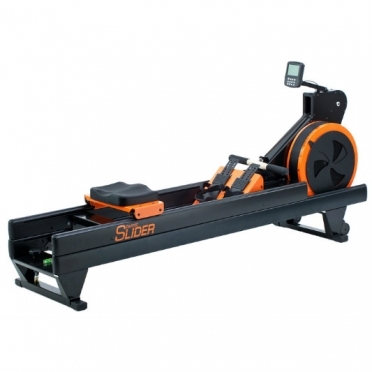 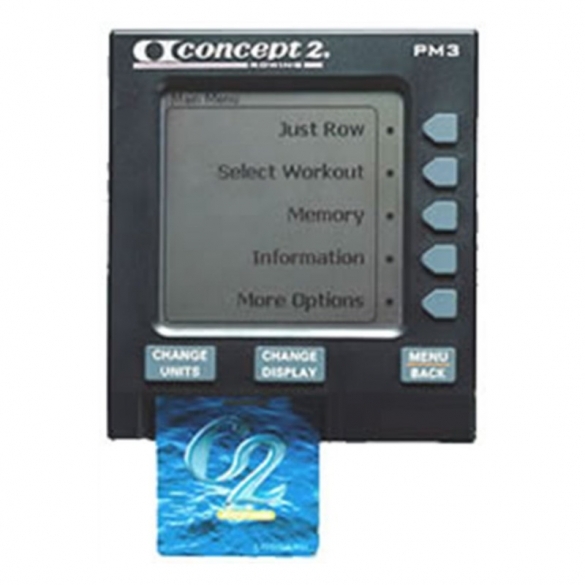 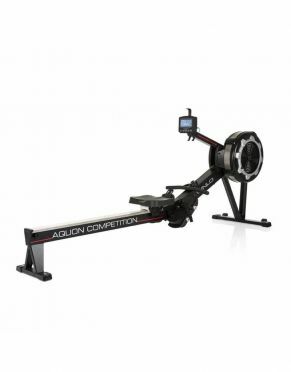 Like all WaterRower design projects, it is available in limited numbers as a special order.